How Far is Mehta Amrut Plaza? Amrut Plaza is located in Thane. 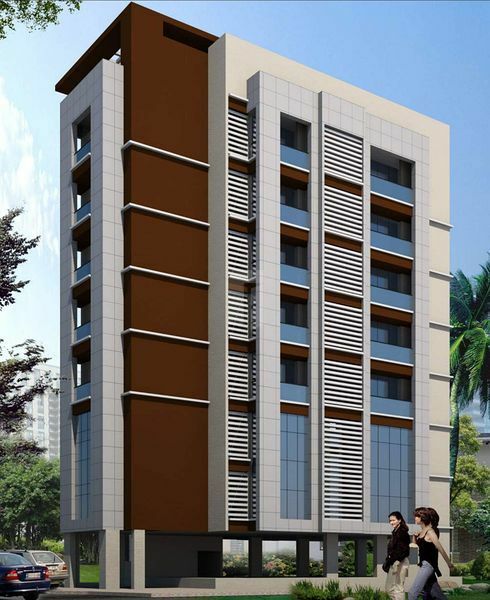 This project provides all amenities that today's home buyer would desire to have. 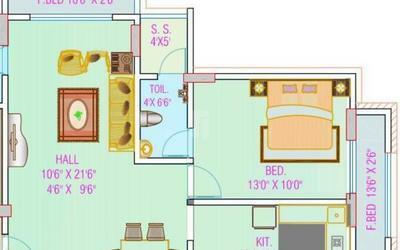 The Project is a part of the suburban locality of Thane West. Thane West is connected to near by localities by wide roads. Residents of the locality have easy access to public facilities like schools, colleges, hospitals, recreational areas and parks. The facilities inside the project are elegantly crafted. 2x2 Vitrified Tiles in all rooms. Black granite platform in kitchen with S.S. Sink & full height Tiles dado. Low level Powder coating sliding window in all rooms. Quality loft tank with concealed connection in common toilet. Premium quality Fixture's in all toilets with concealed plumbing. Generator for lift, Pump, Staircase & surrounding Lights. Intercom Connection. Concealed Electric Wiring. External Waterproof Water resistance apex Paint & Internal emulsion Paint.